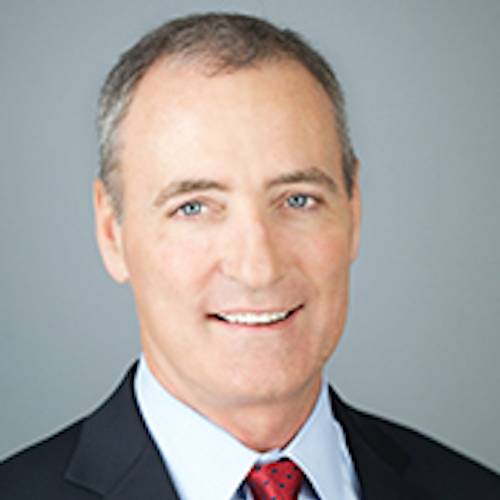 Managing Director of Essex Woodlands Health Ventures, NY, Steve Wiggins is one of the most accomplished entrepreneurs and executives in the healthcare sector, launching health services, health insurance, specialty pharmaceutical and medical technology companies over the past 30 years. Wiggins joined Essex Woodlands in 2007 as Operating Partner and was appointed Managing Director in February 2008. 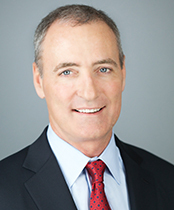 Prior to Essex Woodlands, he founded Oxford Health Plans and served for 14 years as the company’s Chairman of the Board and Chief Executive Officer. Under his leadership, Oxford grew to over $5 billion in annual revenue and ranked among the 300 largest U.S. corporations.